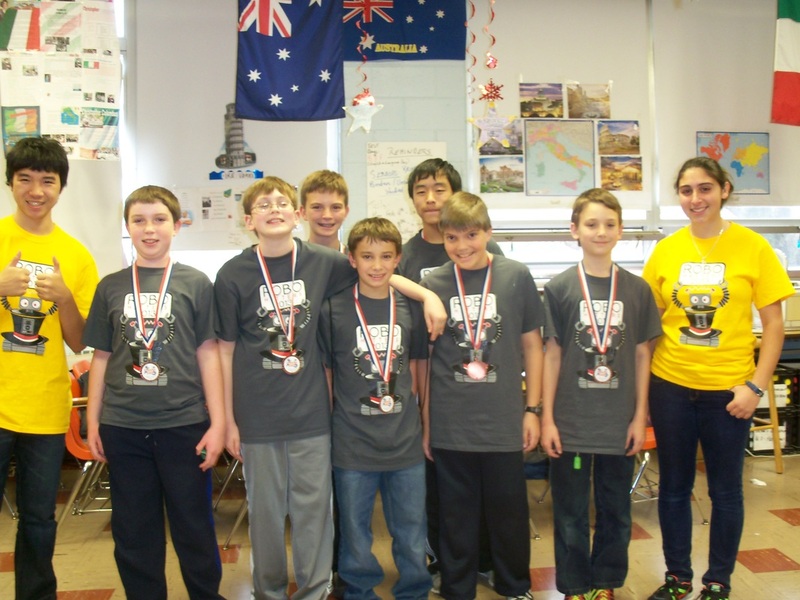 FIRST Lego League (FLL) is a robotics competition for 4th through 8th grade. 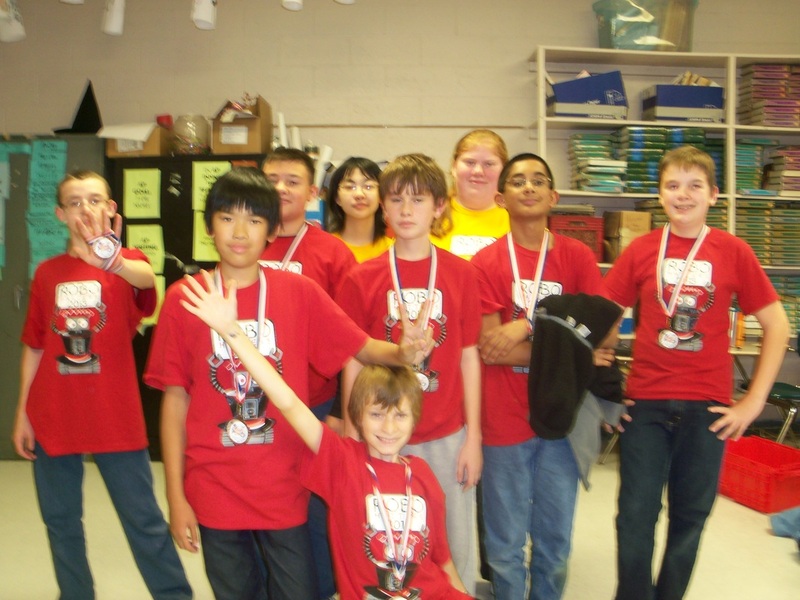 Their competitions consist of three parts; a Coopertition Challenge, a Research Presentation, and a Robot Presentation. FLL participants learn basic building and programming principles with Lego Mindstorm components. Team 708 - sponsors multiple FLL teams from Keith Valley Middle School and several from our district's elementary schools. The teams meet two days a week during the season. Team 708 members mentor the students by guiding them in building and programming their robots. In addition, they act as an audience for the middle school students as they practice and perfect their skits and presentations. 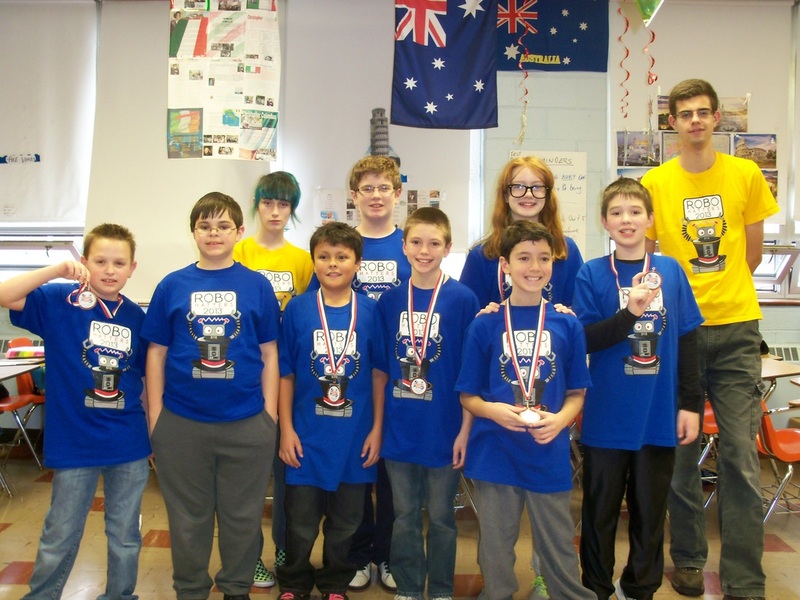 Check out Sensor Scramble, a FLL team building challenge created by a student on Hatters Robotics.